Deerfield, professionally managed by Forewinds Hospitality and part of the Delaware Division Of Parks And Recreation, is home of the University of Delaware’s Women’s Golf Team. Coached by Patty Post, the Blue Hens compete in the CAA and feature a young and talented team of national and international players. In recognition of her efforts, Post was named the LPGA Teaching & Club Professional Northeast Coach of the Year in August and the National Coach of the Year in September. Prior to coming to Delaware, Coach Post most recently served as Head Golf Coach at Georgetown University for several seasons. Prior to coaching at Georgetown, Post spent six years as a teaching professional and a player. In addition, Post played in the LPGA’s Sybase Classic in 2008 and qualified for the LPGA Championship that same year. Post was named LPGA Northeast Section Teaching and Club Professional Player of the Year in 2007, and was only the second female to qualify for the PGA National Club Professional Championship. When playing Deerfield, be sure to root on the women golfers of Delaware as they prepare for their first season of play. 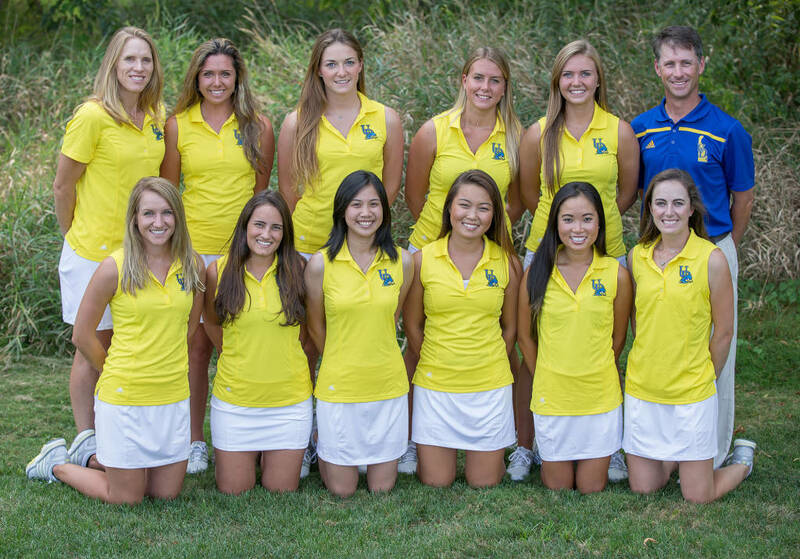 To learn more about the University Of Delaware’s Women’s Golf Team and view their entire schedule and recent performances, Click Here. To find out about Coach Post’s Blue Hen Golf Camp for this season, Click Here. To follow UD Women’s Golf on Facebook, Click Here.